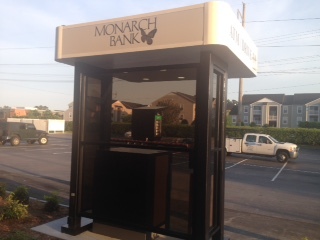 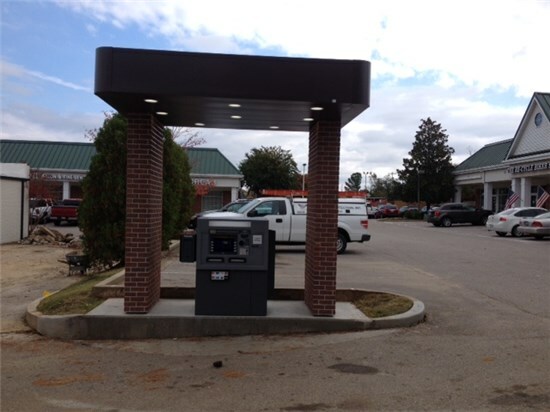 All Concept Unlimited ATM canopies are customizable to your specific needs. 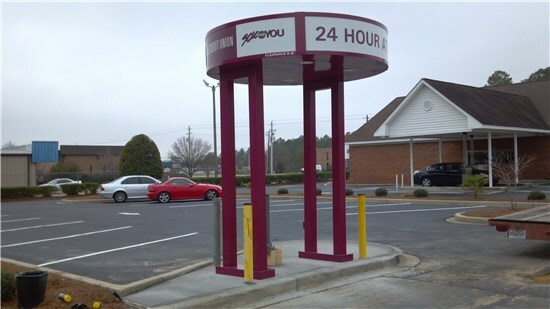 Design features can include brick columns, standing seam aluminum roofs, and size is not limit. 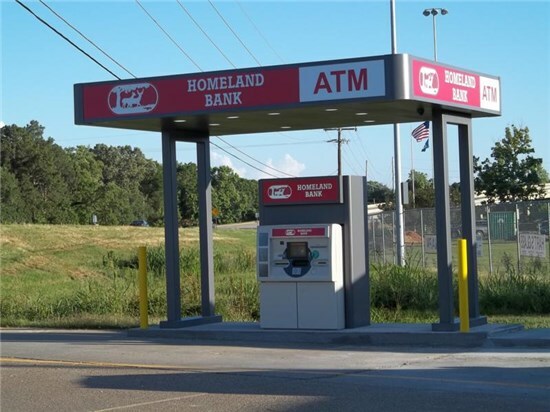 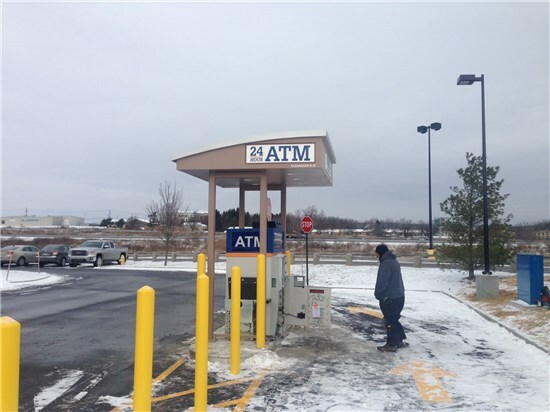 Concept has designed and manufactured canopies not only for use over ATM machines, but over complete sections of drive through lanes. 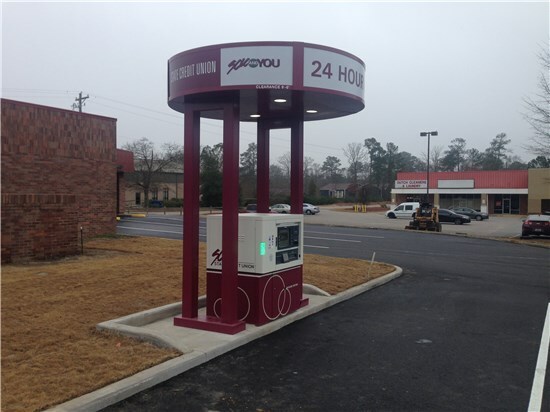 Size and design are only limited by your specific needs. 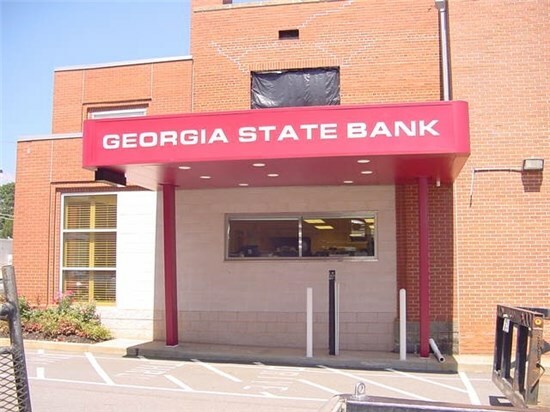 For additional applications for canopies, please view the products featured under custom awnings.